FoodMarketplace.com.au has been especially designed to suit local food and wine retailers of all sizes. From the small family business to the large independent, FoodMarketplace is the online platform that supports every Australian food retailer in their fight for sales using the latest online technology and marketing tools. 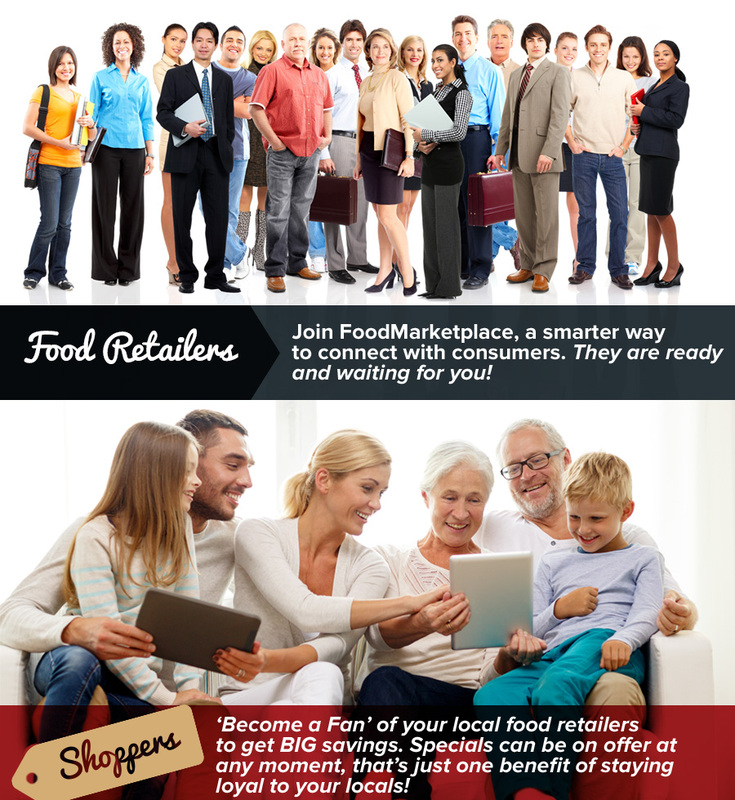 FOOD RETAILERS - TAKE YOUR BUSINESS ONLINE NOW. IT’S FREE. Local Retailers, instantly open your online store NOW! There is no waiting, it’s easy and there are no management fees or expensive overheads. You are in absolute control. Local Food Retailers - connect with consumers smarter, faster, easier. Let your customers find you and see what daily SPECIALS you are offering at anytime, day or night. You can now compete for sales even when your business is closed. Giving consumers instant access to your business 24 hours a day / 7 days a week has never been easier and it doesn’t cost you a cent. Providing consumers with the online convenience to see what you are offering at any moment will give your business the greatest opportunity for increased success. Simple functionality will enable you to showcase your products with absolute ease. The size of your business or budget is no longer a factor when it comes to servicing your customers online. Restaurants - Engage your clientele at every opportunity. Link to your existing website directly from FoodMarketplace. Your FoodMarketplace website intuitively becomes an extension of your current website, offering a variety of features, at no cost to you! Consumers - 'Become a Fan' of your favourite food and wine retailers and support them. You can receive their Specials via email alert to your computer, tablet and mobile phone. There are sure to be great deals on offer and huge savings to be made, so being their Fan will ensure you don’t miss out. FoodMarketplace gives consumers one central online location to find their favourite local food retailers - instantly. Our local communities need to remain authentic and supporting our local food retailers is a great way to do this. Our history, our cultures and our lives are all defined by the food we eat and how we eat it. 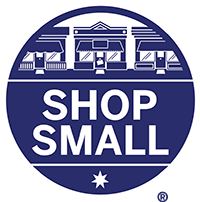 Supporting our neighborhood food retailers will help to ensure the future prosperity of our local communities! Independent food retailers live and breathe their business. Food prices change constantly. Local food retailers have always had the ability to pass big savings onto consumers quickly, meaning freshness is guaranteed. FoodMarketplace.com.au has made it easy and instant for local food retailers across Australia to deliver the same quality and service their customers have come to trust, only now it's online.